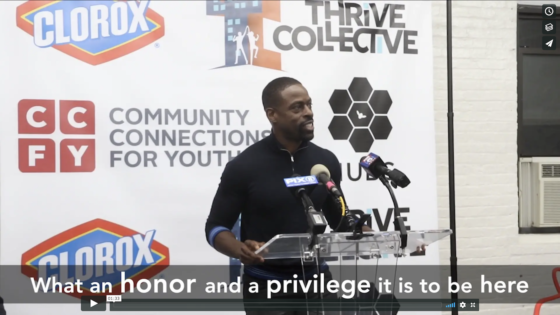 Clorox partnered with local non-profit Thrive Collective and more than 250 volunteers from the local community to clean and transform a former school into a youth arts center. 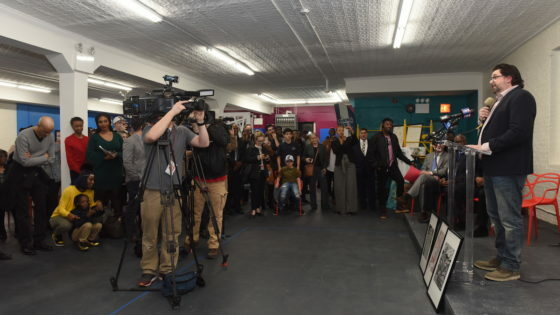 Moving forward, the space will be Thrive Collective’s new headquarters and the home of arts and mentoring programs for at-risk youth in Harlem. 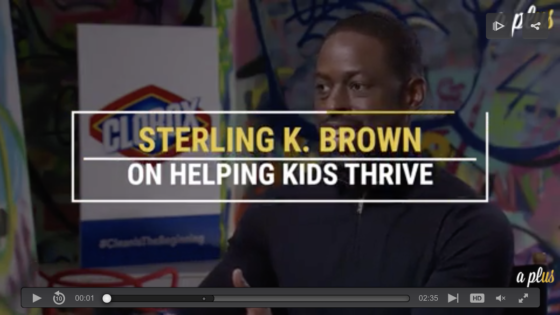 The connection to the project was a no-brainer for Brown. 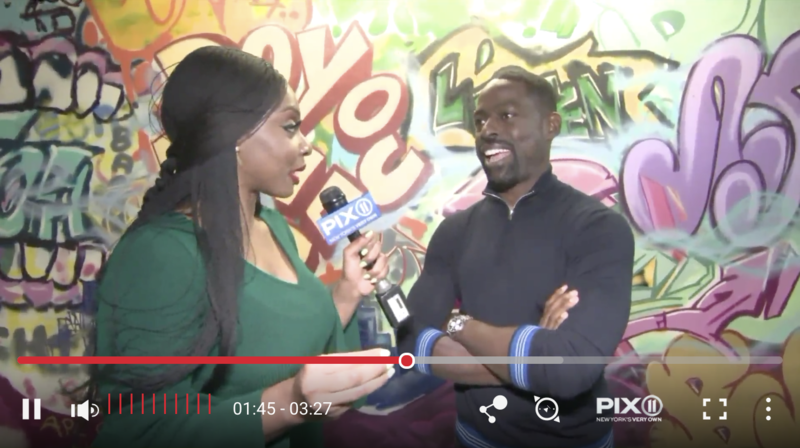 Online Extra Online 2/27/18 Sterling K. Brown Teases ‘SNL’ Sketches — What to Expect! Online Entertainment Tonight 3/8/18 Star Sightings: Katie Holmes Gets Her Snack On, Jaime King Opens Up About the #MeToo Movement & More!